Spring is track season, and Atlanta Track Club heads to the oval for the All Comers Track & Field Meets each Tuesday evening from May 7 through June 18. With All Comers, the name says it all: they are open to everyone. It's a great chance to learn about this branch of the sport. With a range of participants from toddlers to Olympians, it's fun to watch as well. Volunteers must be at least 16 years of age. We do have limited volunteer opportunities for children ages 7-15. Please contact volunteers@atlantatrackclub.org for more information on how to register a youth volunteer for this event. Any Areas of Special Interest? Check all that apply, or none if you have no preference. Do note that assignments will be made according to our greatest areas of need, but we do want to know your interests! The volunteer code of conduct and harassment policy can be found on Atlanta Track Club's website and is also attached to your job description. You must agree to the following five policies in order to register. 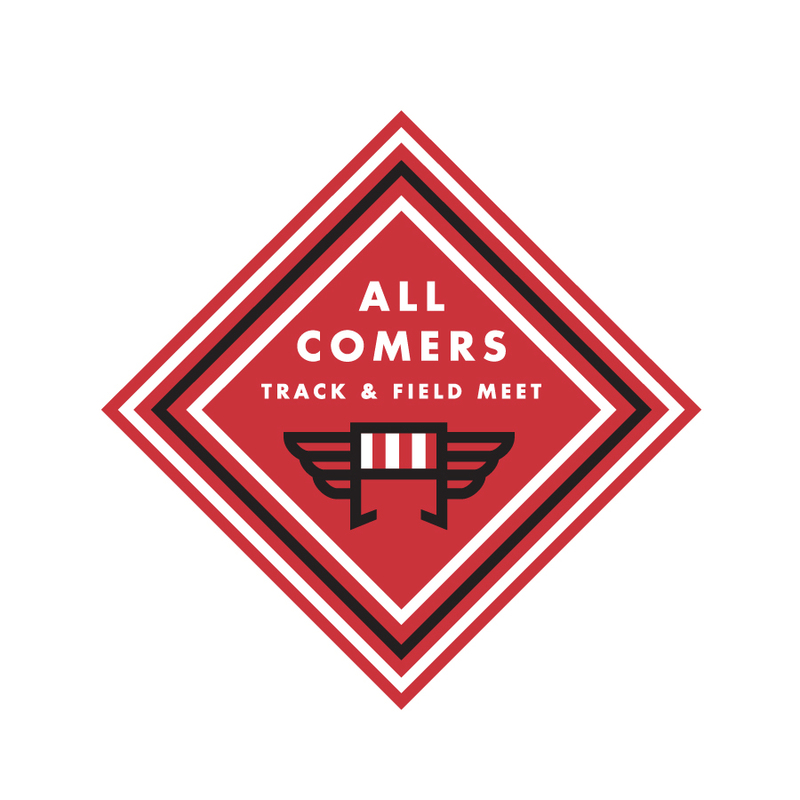 I ("Volunteer") understand that my participation as a volunteer in connection with the 2019 All Comers Track & Field Season beginning May 7, 2019 and ending June 18, 2019 ("Race") involves (i) interaction with, among others, Atlanta Track Club ("ATC") staff, other Race volunteers, Race spectators and bystanders, law enforcement personnel, vehicular traffic, roadway hazards, the effects of the weather, and Race participants and (ii) activities that may be hazardous to Volunteer, including, but not limited to, injury, disease, and even death. ATC does not guarantee Volunteer's health or safety and does not assume any responsibility or risk of bodily injury, sickness, property damage or loss, and/or death. Volunteer hereby expressly and specifically assumes the risk of bodily injury, sickness, property damage or loss, and/or death that may arise out of or result from participation as a volunteer in connection with the Race. For good and valuable consideration, the receipt and sufficiency of which is acknowledged by the Volunteer and ATC, Volunteer, for and on behalf of him/herself and the heirs, successors, beneficiaries, and assigns of Volunteer, does hereby covenant not to sue, releases, waives, forever discharges, and holds harmless ATC, its officers, directors, staff, employees, agents, volunteers, successors, and assigns (collectively, the "Released Parties"), from any and all liability, claims, demands, and causes of action of whatever kind or nature, either in law or in equity, arising out of or relating to (i) Volunteer's participation as a volunteer in connection with the Race and (ii) any first aid or medical treatment rendered to Volunteer in connection with the Race. Without limiting the generality of the foregoing sentence, Volunteer understands and agrees that the foregoing covenant not to sue, release, waiver, discharge, and hold harmless discharges the Released Parties from any liability or claim that Volunteer may have against a Released Party for bodily injury, sickness, property damage or loss, and/or death, regardless of whether such bodily injury, sickness, property damage or loss, and/or death is caused in part by the act or omission of a Released Party. Volunteer agrees that the covenant not to sue, release, waiver, discharge, and hold harmless set forth above are intended to be as broad and inclusive as permitted by law.